As 2015 comes to an end and you start writing your New Year’s resolutions, we have a few suggestions we’d like to make for your lists. Pencil in a few of these places right below your boring goals about losing five pounds and exercising more, and we’re sure you’ll have a better year. Visit all of them for the best year ever. I know it's a cliche, but Key West really does have something for everyone. It's scenic, historic, funky, fun and charming all rolled into one. 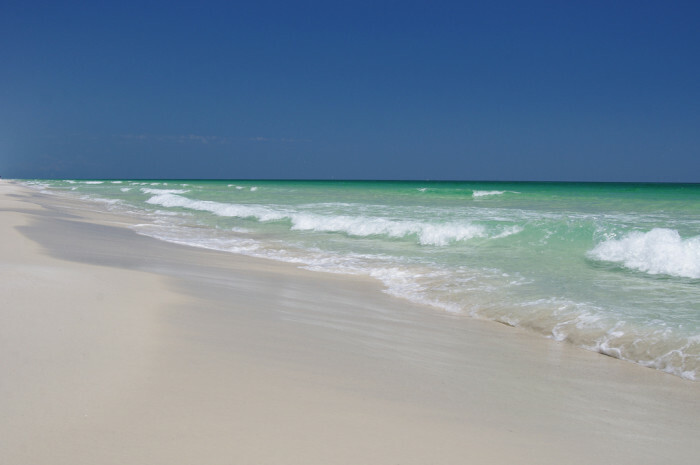 Florida lays claim to quite a few of the best beaches on the planet, but for the sake of not making this list 500 places long, we chose the Gulf Islands National Seashore. Bright green waters and snow-white sands as far as the eye can see. 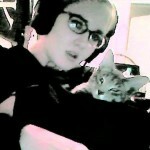 I don't know about you, but I feel more relaxed just looking at this photo. 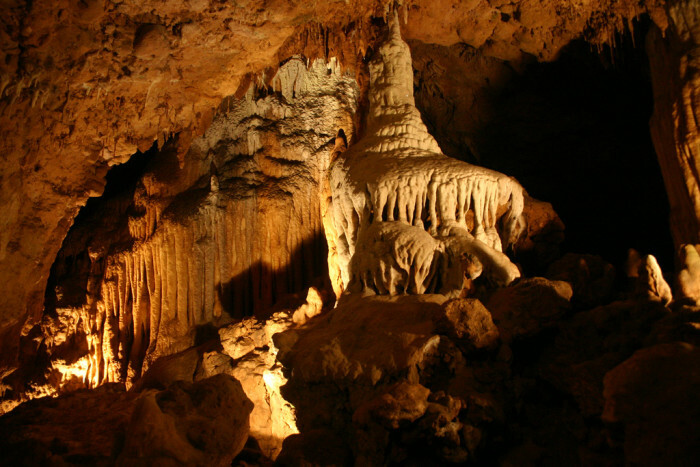 Air-filled caves are not very common here in the flattest state in the country. 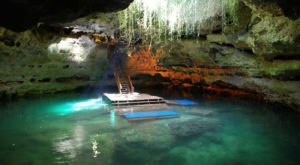 Most of our caves can only be explored underwater, and the Florida Caverns are the only air-filled caves in Florida that offer tours for visitors. 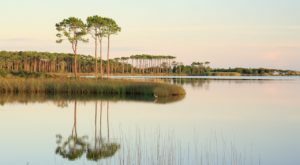 If you haven't been to this state park in the Panhandle, it's definitely worth a visit. 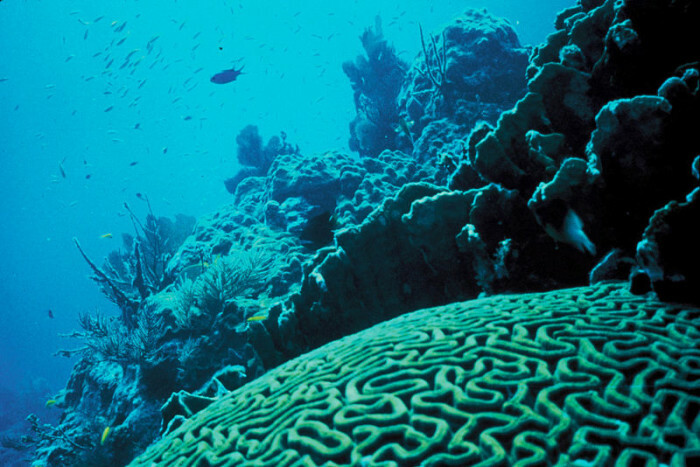 Did you know that Florida is home to the world's third largest coral reef? 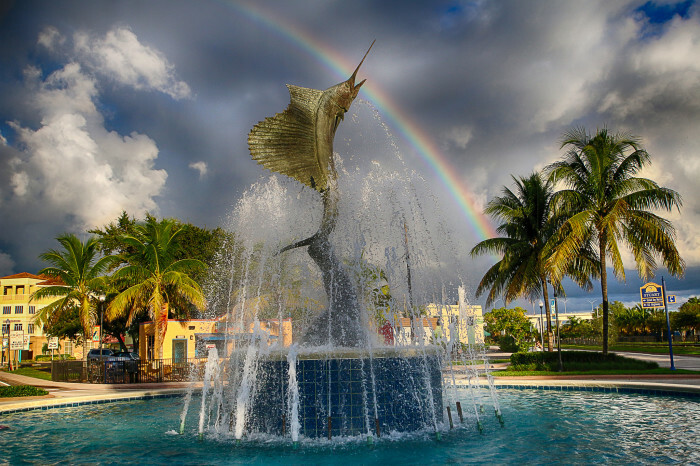 Visit Biscayne National Park, John Pennekamp Coral Reef State Park, and Florida Keys National Marine Sanctuary to explore its otherworldly beauty. 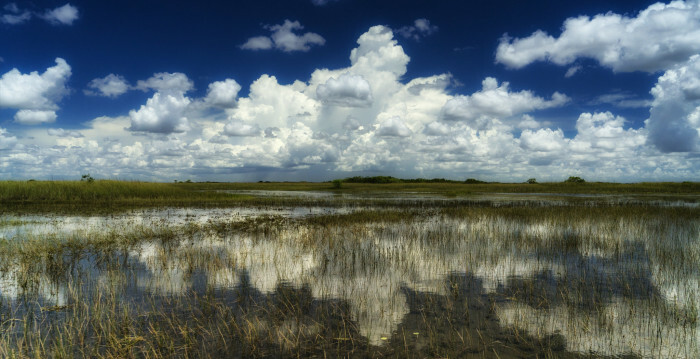 An oldie but a goodie, the Everglades consists of more than a million acres of the biological diversity and natural beauty that Florida was famous for long before its theme parks and vacation spots. This European-inspired estate was the winter property of agricultural industrialist John Deering. Today, it is a museum full of art and antiques, as well as a National Historic Landmark. 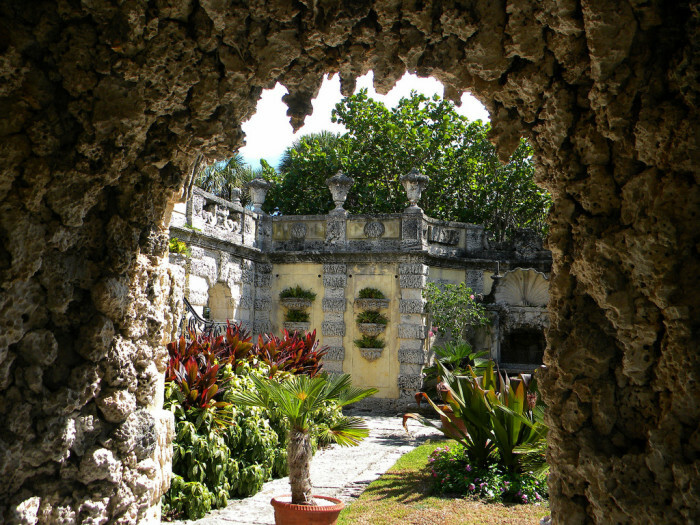 But visitors love it just as much for its 10 acres of beautiful gardens on the Biscayne Bay. 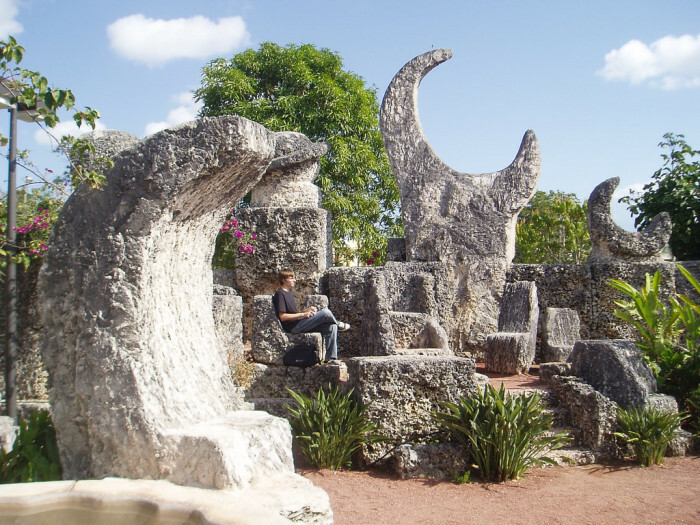 You can't die in Florida without having ever visited the country's oldest city (as well as one of its coolest). I'm pretty sure it's a law. Although all of our state parks deserve your attention, Torreya is a real gem. 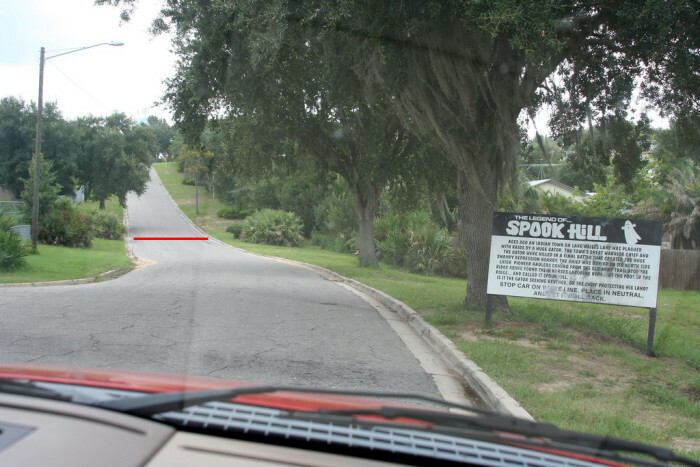 This scene probably looks unusual for Florida, and that's because it was taken from a 150-foot high bluff. 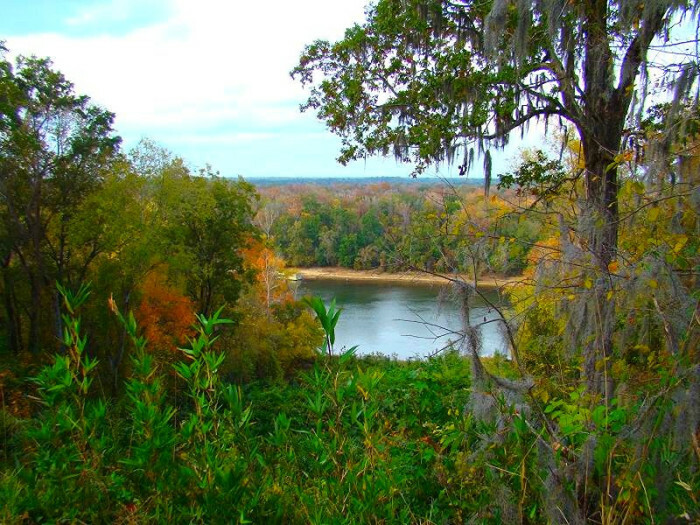 This park in Northwestern Florida is also home to the very rare tree for which it is named. To me, this looks more like a Bob Ross painting filled with happy little trees than a real place. 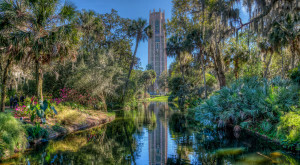 Bok Tower Gardens in Central Florida is right out of a fairy tale. 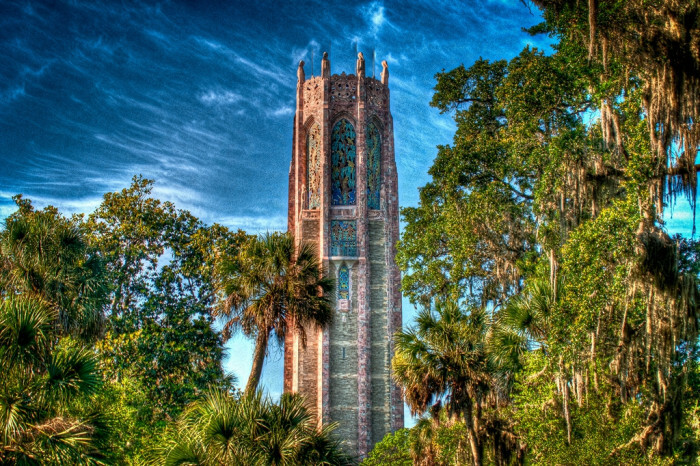 The 205-foot tower is not only a work of art, it holds some of the world's finest carillon bells. The surrounding gardens are lush and romantic. It's definitely in the running for best place to propose in Florida. 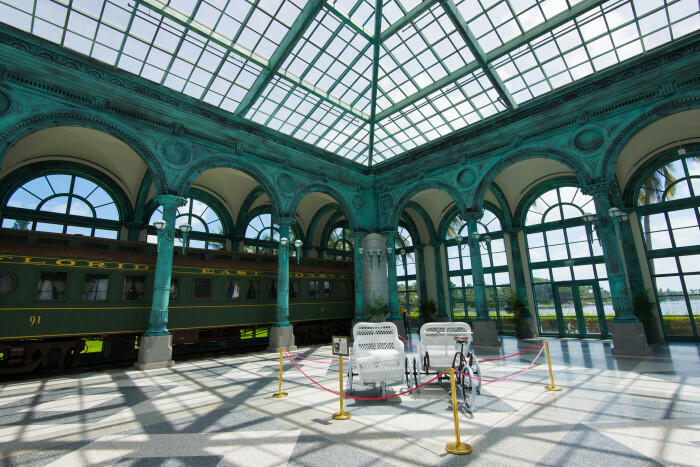 This museum is actually a 55-room Beaux-Arts-style mansion, built by oil tycoon and Florida-lover Henry Flagler. This jaw-dropping historic home is full of stunning artwork and antique furniture you probably don't get to see much. Unless you live in a mansion, of course. 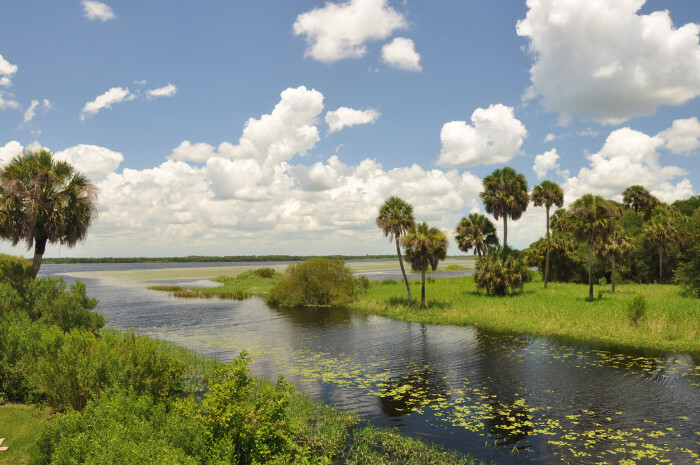 A local favorite, this park near Sarasota has a river and two lakes, so water-related opportunities are plentiful. 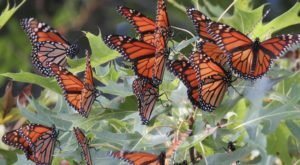 It's home to many diverse environments and has something for everyone -- even the grumpy teenagers you've dragged away from their phones and computers because we're going to experience nature for once, gosh darnit. 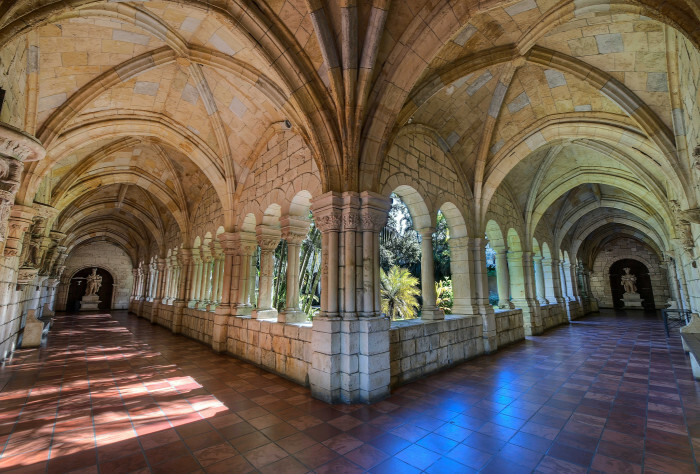 How does a 12th-century Spanish monastery end up in Florida? Well, it was purchased in the 1920s by newspaper publisher William Randolph Hearst, whose plans of moving it to California were sidetracked by shipping complications. 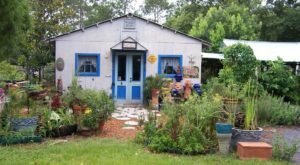 It ended up in storage for decades until it was purchased again in the '60s and moved piece by piece to North Miami Beach. That's how. 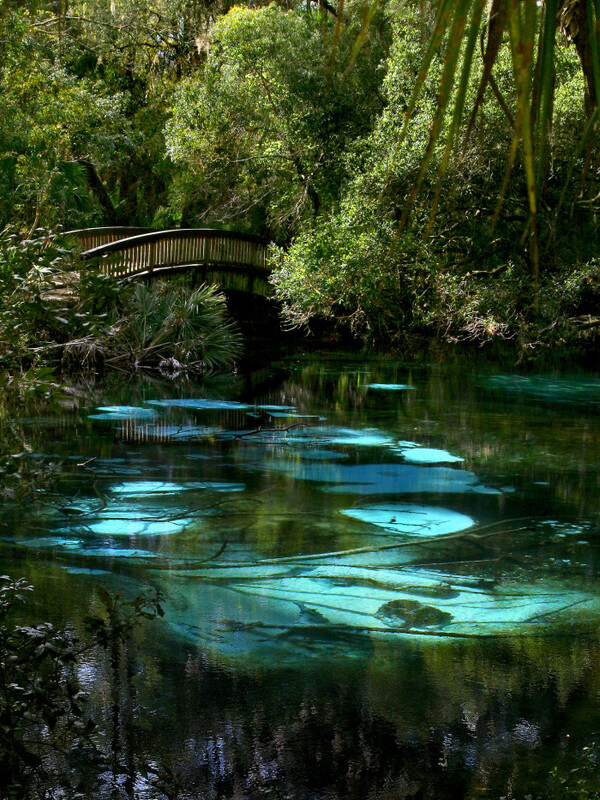 This underrated park in Central Florida has some of the most most picturesque springs and trails in the whole state. Don't overlook this lovely park because of its relatively small size. 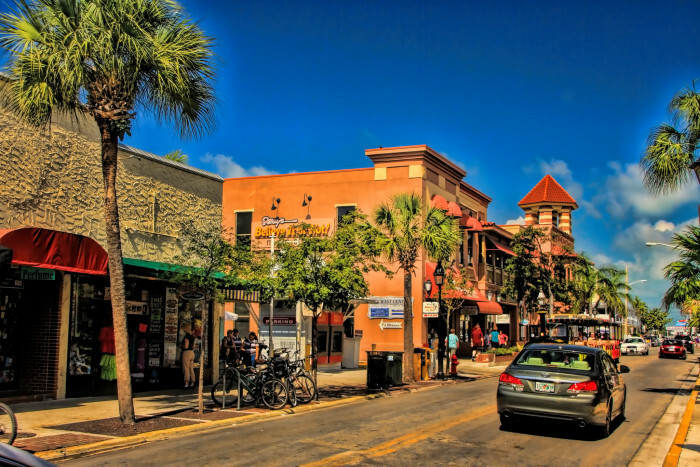 This small town on Florida's Treasure Coast was recently named one of Esquire Magazine's 50 Coolest Small Towns in America. 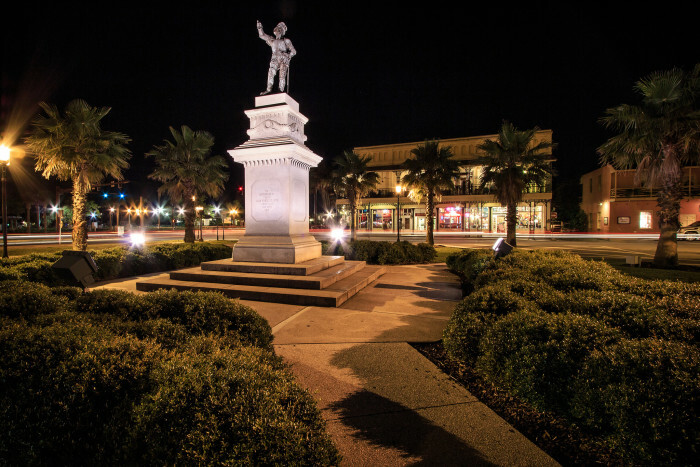 Visitors will adore this town for its world-class fishing and the historic downtown area. This is not the backyard pool you grew up with. This is not even like the ridiculous pool you saw at that fancy hotel that one time. 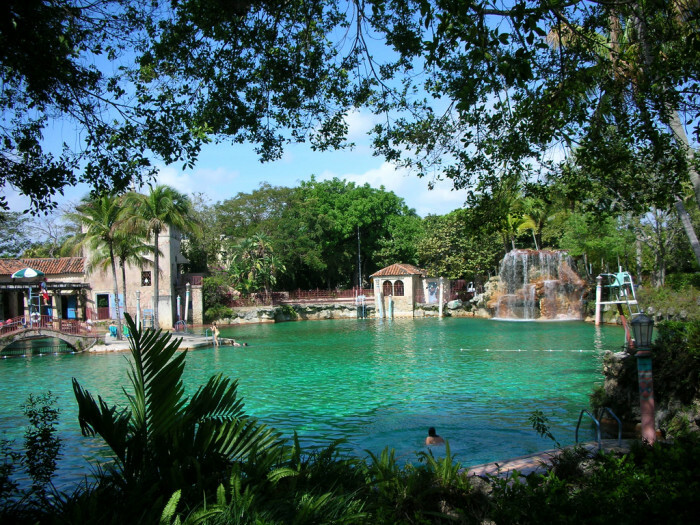 This is the country's largest freshwater swimming pool and the only swimming pool on the National Register of Historic Places. 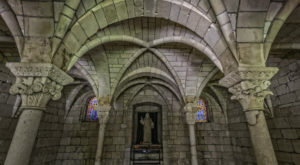 It was built in the '20s in a coral rock quarry in the style of Venice, Italy. 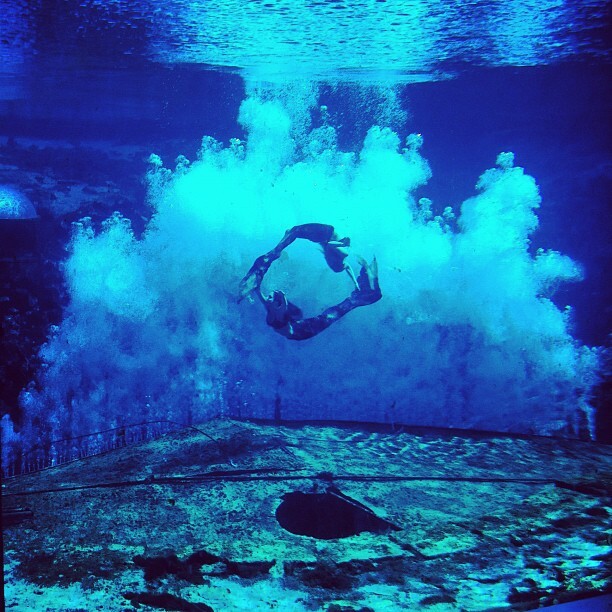 It' is truly a swimming experience unlike any other. 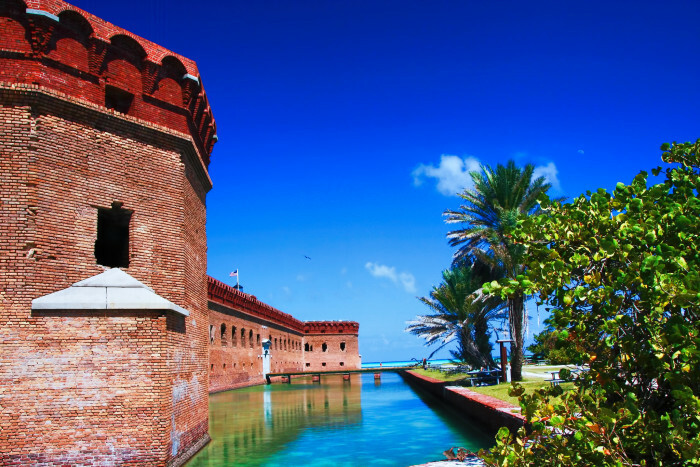 This unfinished island fort sits about 70 miles west of Key West, so you can visit both on the same trip. The masonry plus the beauty of its natural surroundings is touched with a haunting quality you won't soon forget. Fans of the surreal will fall head over heals for this unique museum. 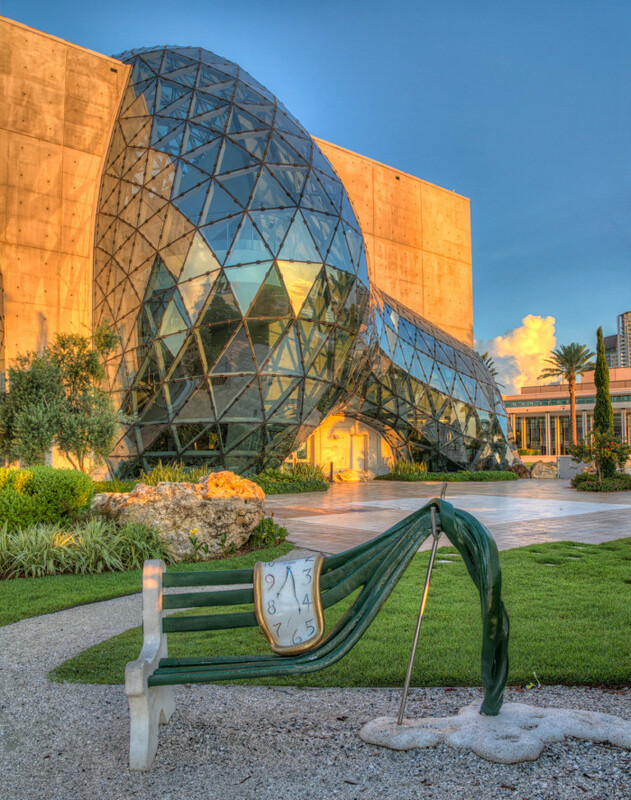 It houses the largest Dali collection outside of Europe. 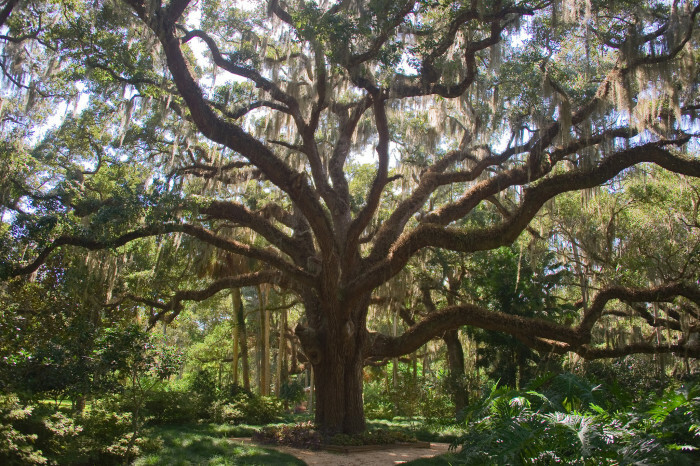 This state park is not just a hidden gem but a crown jewel, with gorgeous formal gardens and shorelines decorated with coquina formations, not to mention the incredible live oaks. 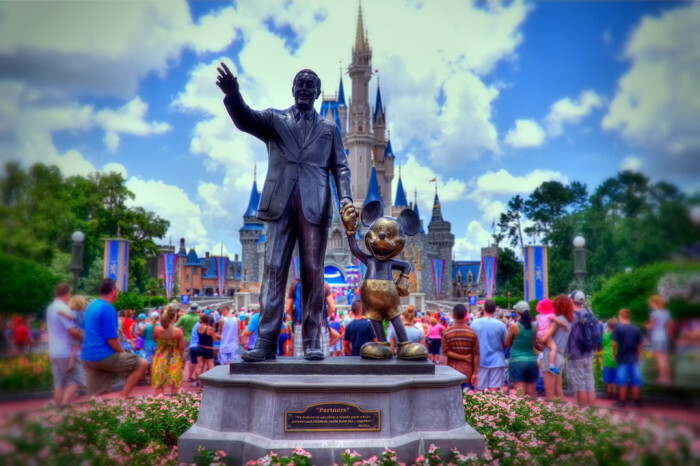 Of course, if you're really writing your bucket list, you can't leave off the Magic Kingdom. Even if you're 99 years old, this place can make you feel young again. Florida is probably the only state with mermaids on its payroll. 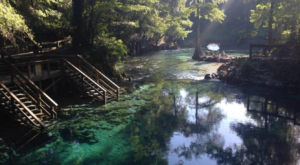 But the mermaid shows at Weeki Wachee aren't just cool, they're an enchanting display of Florida's natural (and supernatural) charm. 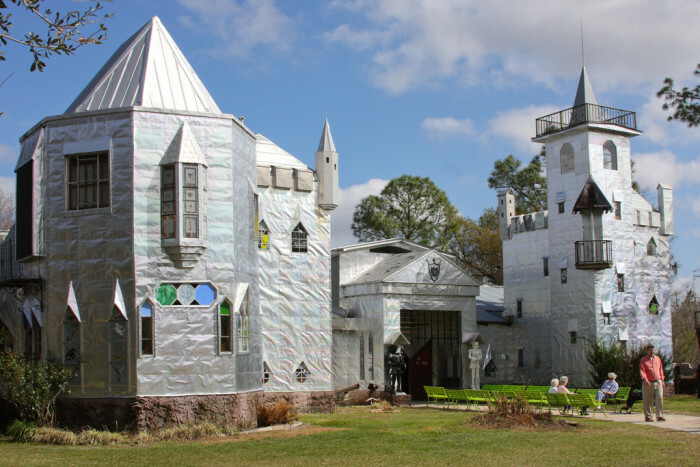 Incredibly, this more modern-looking castle was also built by a single individual. This one, however, was made by an artist and houses tons of his unique, and sometimes hilarious, artwork. Rumor has it he also built an excellent restaurant here in the shape of a ship. This park in Dunellon has been drawing visitors for decades with its crystal blue waters. 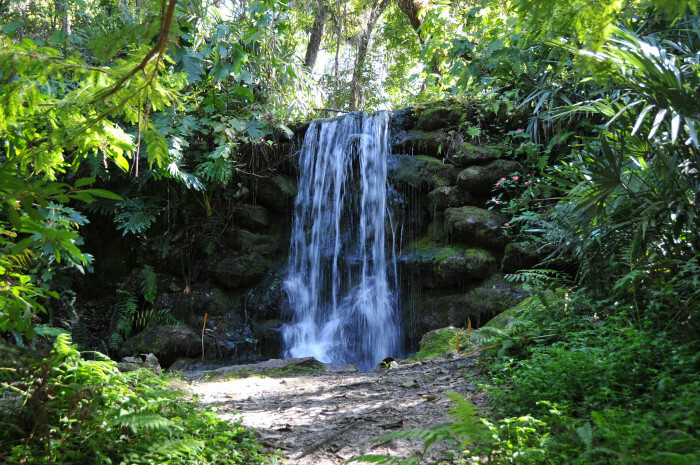 It's nearly impossible to find natural waterfalls in Florida, but the man-made ones at this park are a lovely substitute. 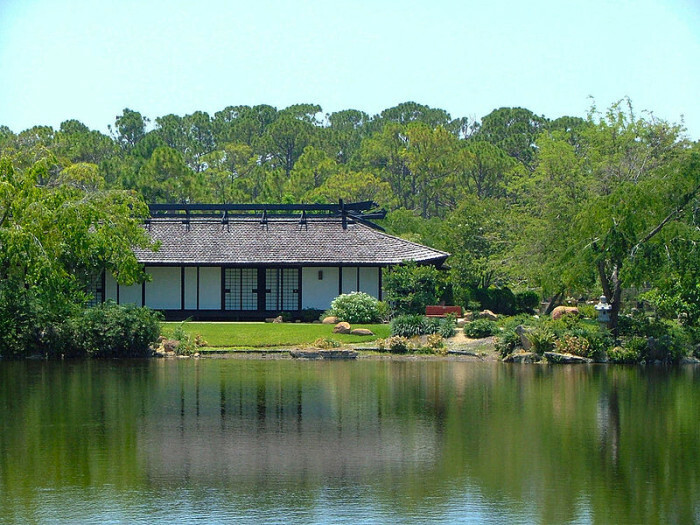 Visitors to this museum in Delray Beach learn about Japanese culture in a serene setting, through art, tea ceremonies, food and classes. The festivals at this museum are especially amazing. 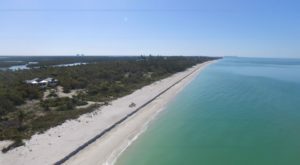 What’s on your Florida bucket list? Are there any other mind-blowing places you think deserve a spot on our list? Please share your comments with us below!